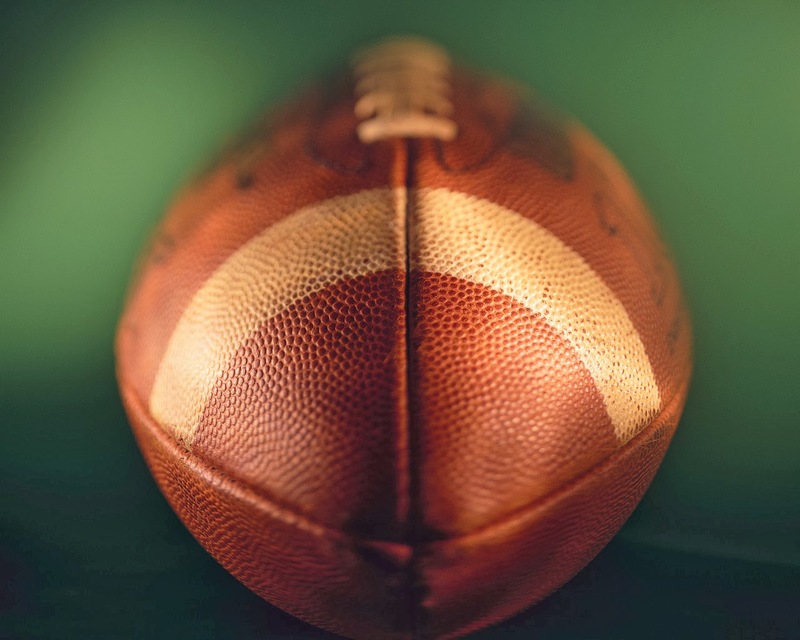 As Americans gear up for Super Bowl XLVIII, we’ve gathered some articles below to help you prepare for the big game and to consider the game’s potential impact on the workplace. You can read below about how one employee's team pride led to him being fired and about how big Super Bowl parties on Sunday night might lead to low workplace productivity on Monday. For those of you who haven't been following professional football throughout the season, be sure to check out the Super Bowl talking points below that you can use around the office. We also have all the app links below that you’ll need for the big event (the kind for your phone, not for your stomach).